Focused PR and grassroots marketing. 10 years ago, Zillow founder Rich Barton approached marketing head Amy Bohutinsky with a challenge – grow Zillow’s audience from nothing to 1 million visitors per month by launch day without spending any money (there is a great article detailing this very situation). Amy blew right through the goal hitting 1 million visitors in the first three days post-launch and 5 million visitors in the first month. She did this through savvy PR, grassroots marketing, and by leveraging Zillow’s Zestimate product, an online home valuation tool. They were doing all sorts of creative things like showcasing celebrity homes and creating useful real estate market benchmarks which were then syndicated out to major media outlets and even used by the government (note: Waze did something similar with traffic data). 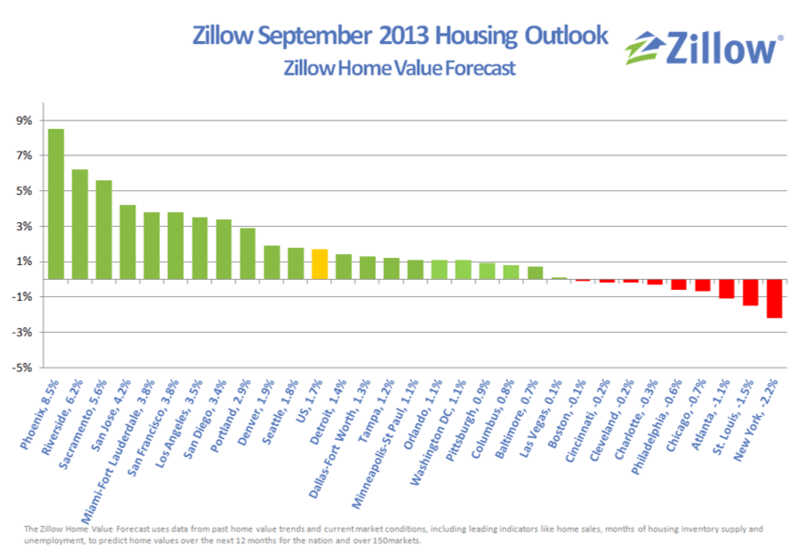 Zillow ended up being hugely successful in driving word of mouth traffic. They did this by building something that really resonated with consumers and by being particularly adroit in how they created buzz. TV show / Content Production. 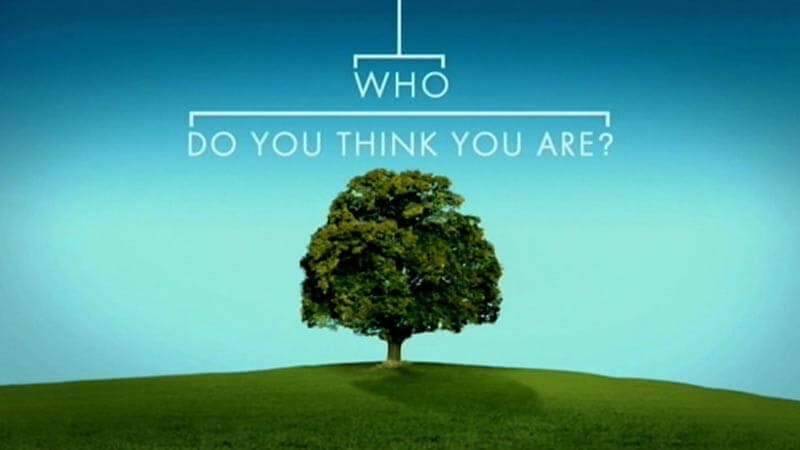 Did you know that Ancestry.com co-produced a TV show on NBC called “Who Do You Think You Are”? It was a partnership between Shed Media, NBC and Ancestry.com. In each episode, a celebrity goes on a journey to trace parts of his or her family tree with the help of Ancestry.com’s service. What could have ended up being a catastrophic marketing failure or silly gimmick ended up being positively game changing – the show went on for seven seasons (Wikipedia) and was a huge success. Prior to launching the TV show, the company was consistently adding 30-40k subscribers per quarter. After the show’s debut the company added 150k subscribers that quarter and 100k in the quarter after that. Talk about unconventional marketing! As a side note, this isn’t the only company that has experimented with producing TV shows. JustFab, a women’s ecommerce unicorn, helped create a reality TV series called “Kimora: House of Fab” which chronicled the day-to-day life at JustFab (Wikipedia). The series focused on Kimora Simmons’ career with the company. Gifting. Forget PR, content marketing and TV. Sometimes a consumer product or service inherently lends itself well to friend referral marketing or gifting. This has proven to be a powerful marketing vector for Blue Apron’s subscription meal kit service. 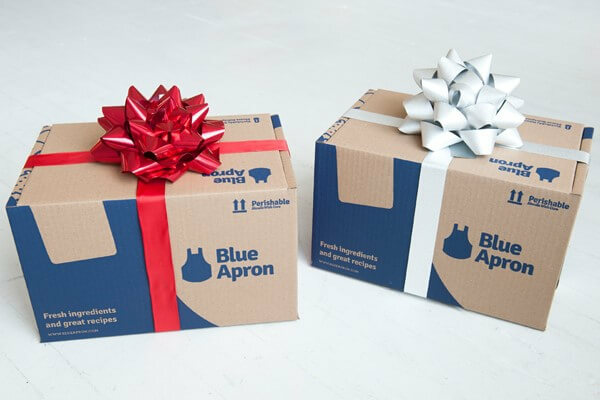 I personally know many people who have gifted a week or even a month’s worth of Blue Apron meals to someone because, well, why not? It’s just a lot of fun and a really cool gesture. There is probably some friend that you know enjoys cooking and will definitely consume the product (as opposed to gifting them ill-fitting apparel from an ecommerce site or a Postmates delivery when they aren’t home). Gifting someone meals to cook on their own time just makes a lot of sense and is really smart on Blue Apron’s part. It also creates a ton of brand excitement that spills over magnificently onto social media. Celebrity Endorsement. Some of the above companies utilize celebrities here and there, but gaming companies have made the biggest splash in terms of leveraging celebrities outright as part of their brand. Supercell, Machine Zone, Disruptor Beam, Glu Mobile and others can be grouped together because of the heavy similarities between the businesses. VentureBeat actually just put out a great article on this topic and many of us have witnessed the over-the-top Super Bowl commercials for Clash of Clans and Game of War. Liam Neeson is tied to Supercell’s Clash of Clans brand and appeared in their $9M Super Bowl commercial. Kate Upton did something similar for Machine Zone’s Game of War and there is even a similar character to her in the actual game (talk about media tie-ins!). Alternatively, in the case of Disruptor Beam’s Game of Thrones game, rather than pay for celebrity endorsement they instead licensed the Game of Thrones brand outright in order to draw in existing fans. Glu Mobile did something very similar with their Kim Kardashian game which was a mega-hit due to Kim’s inherent mass appeal. Many mobile gaming companies are starting to adopt some variation on this strategy. Content + Community. When it comes to marketing prowess, it’s hard to think of many companies more brilliant than GoPro. 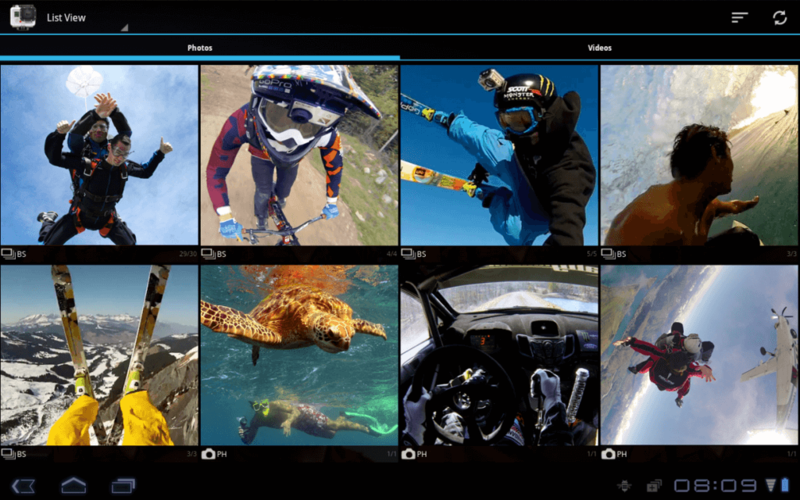 Millions of consumers have used GoPro cameras to record their sky-diving, drone-flying and shark-riding adventures. So how did a hardware company pull of a mega-IPO valuing them at over $10B at its peak? They did it by empowering consumers to capture and share life’s most exciting moments. That in turn caused viewers to say, “wow, how did they get that footage? I want to do that too”. Each uploaded video doubles not only as a customer testimonial but also as powerful guerilla marketing. The end result is an extremely powerful adventure sports brand that stands for everything awesome and badass. There is really no shortage of case studies in the aforementioned categories and there are many other interesting tactics that I have not covered. This is not to say that startups need to go out and start doing over-the-top things like produce a hit TV show or hire a celebrity sponsor. Oftentimes the most clever marketing tactics are quite subtle and can be achieved by nuances in product, community and content marketing. 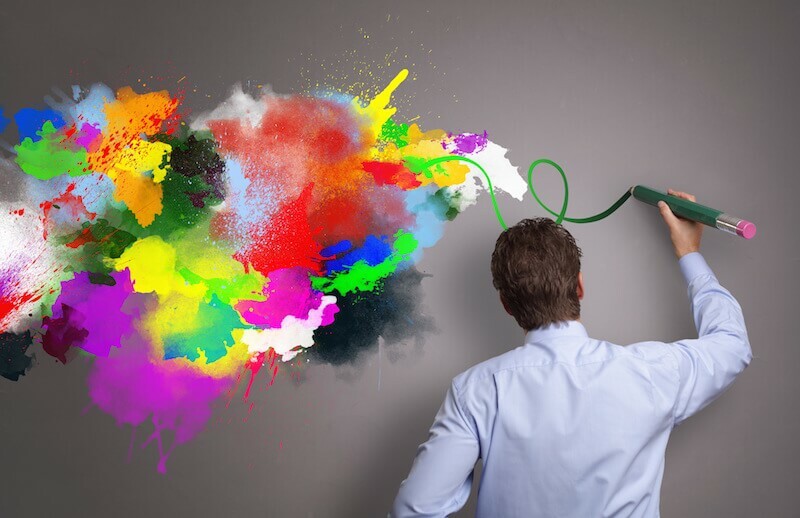 Standard performance advertising certainly has its place, but investors and entrepreneurs would be wise to ask themselves what is TRULY differentiated about a company’s marketing strategy. This guest post was written by Mahesh Vellanki, who focuses on early growth investment opportunities at Redpoint Ventures. Feel free to reach out to him on Twitter with feedback on this post, read his blog, and connect with him on LinkedIn.